White Spanish is our range dedicated to Spanish cannabis culture, is the perfect cross between two parents of the white family. 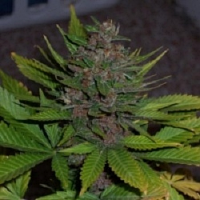 White Spanish Feminised Cannabis Seeds by VIP Seeds: White Spanish is our range dedicated to Spanish cannabis culture, is the perfect cross between two parents of the white family. Using as the genetics of male white widow and our resinous and potent White Russian clone as genetic female. In the selection of these two we rely on classical genetic crop in Spain which gave incredible results to thousands of farmers in our country and around the world. 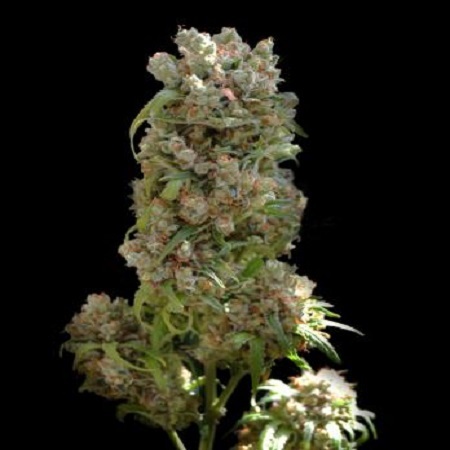 This plant will be the corner stone of any grower, and is designed for all levels of grower and culture method giving impressive resin, a delicious smell of haze and a strong and lasting effect. This is our special VIP gift to the Spanish cultivators. In outdoor is convenient to trim the plant and get more flower heads, with a bigger production discreetly; the great vigor can do the Spanish White rise to large-sized plants. In indoor cultivation is very successful either SOG or SCROG, hydroponic or soil, giving the best results in terms of smell and taste on land using organic fertilizers. Spanish White Ultimately produces fantastic plants that can be grown by both novice and experts. 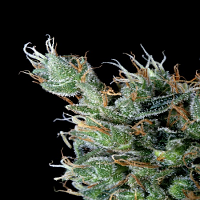 Your outdoor cultivation and under good conditions can become a large plant because of its great vigor, genetic feature present in both predecessors. Indoors plants respond well to any growing system, whether on land or hydroponics, although in soil substrate and using organic fertilizers is when you get the best results in terms of smell and taste. 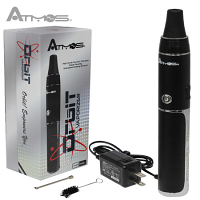 It has powerful effect, fruity flavour and ease of cultivation makes an ideal plant for novice growers as well as for experts.